- Giant Magic Princess Fairy Wand! - A Super Big 18 Inches in Length! 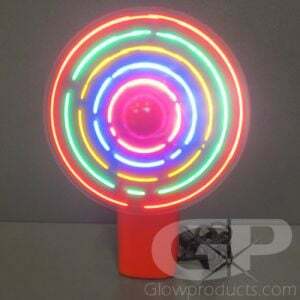 - Comes with a Magic Spinning Light Ball! - Light Ups with a Magic Fairy Noise! 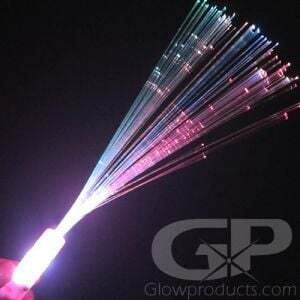 - Fun for the Birthday Glow Party or Special Events! 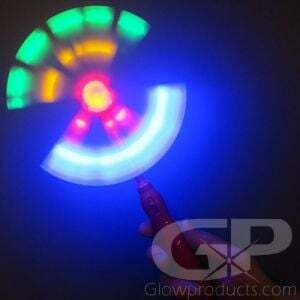 Spinning LED Fairy Wands come in Pink, Purple, and Blue Wand Handle Colors. A variety of colors will be shipped! The Magic LED Fairy Wand with Spinning LED Lights is by far the largest and most fun Glow in the Dark Spinner Princess Wand we've ever seen! A must have for all Princesses, Elves, Fairy Godmothers, Pixies and Wizards! 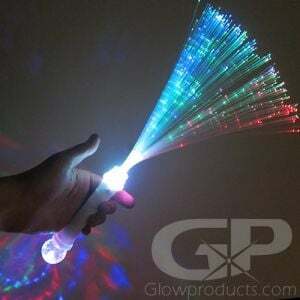 The Giant Magic LED Spinner Wands are a huge 18" long and has a magic ball with spinning LED lights that creates a fantastic ever-changing light show when turned on! But that's not all - a twinkling fairy noise plays when you activate the Light Up Fairy Wand! 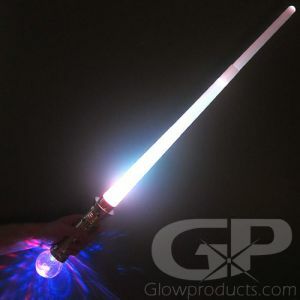 The Giant Magic Light Up Spinner Wands are great at birthday parties, are fabulous costume accessories and are fun for kids and magical creatures of all ages! 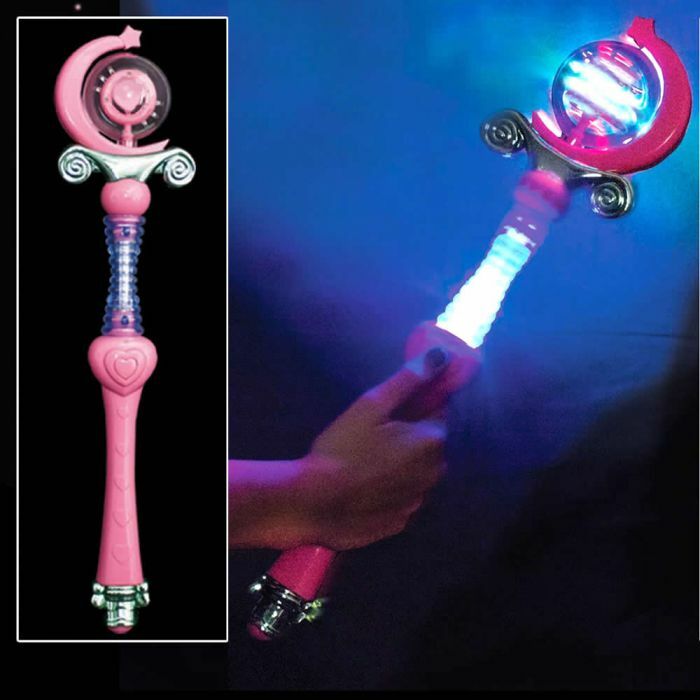 Intructions: Remove the battery protection tab from the handle of the Spinner Wand and press the large Heart button to turn on the Glow in the Dark Princess Wand. Now cast spell. Repeat. 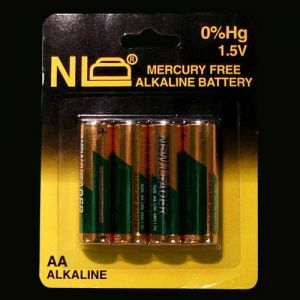 Can be used around unicorns.